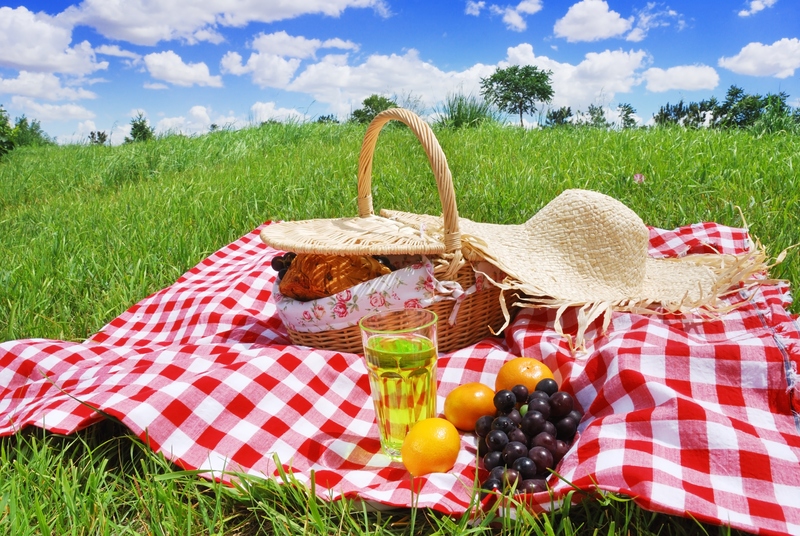 Estonian Society in Copenhagen "Eesti Kodu" invites you to their annual picnic in Dyrehaven. We meet on Sunday, 4 June at 12.00 at Klampenborg station, from there we will walk to the nearby park and find ourselves a cozy place to sit. Please bring some food and drinks to share. Also remember other practical things, such as a blanket, mugs, plates, etc. You are very welcome to take along a guitar, a ball or other games for entertainment. It is possible to continue our picnic nearby Bakken amusement park. If you come a little later, call Mae, phone 29482924. In case of rain the event is canceled!! !